Abuja, 31st March 2019. 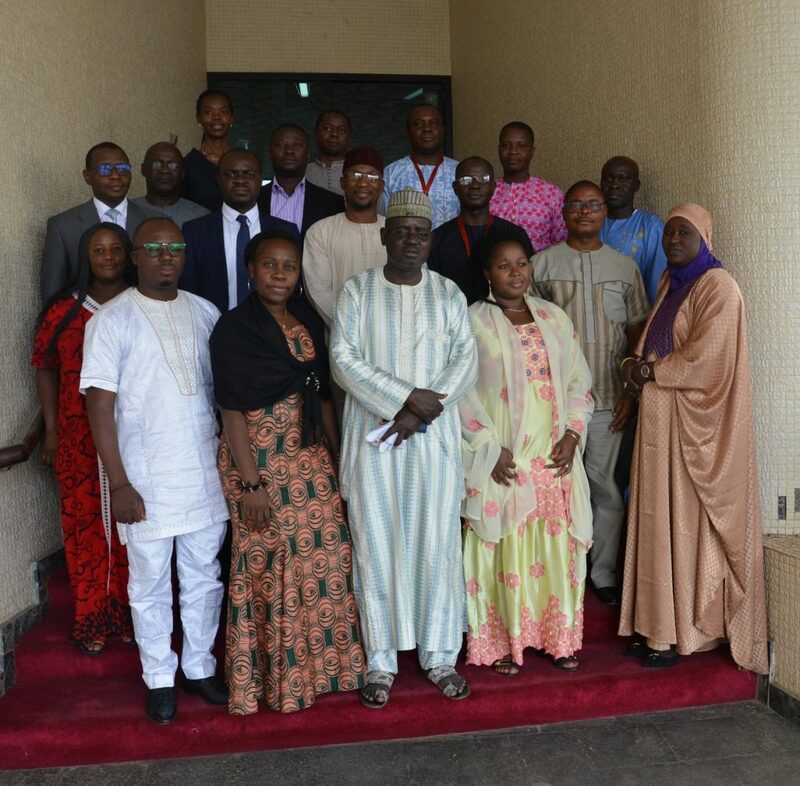 Representatives of Central Banks from Member States of the Economic Community of West African States (ECOWAS) have validated regional public debt and monetary statistics compilation tools in a 5-day workshop which ended on 29th March 2019 in Abuja, Nigeria. Also present at the workshop were representatives from the West African Economic and Monetary Union (WAEMU) and the West African Monetary Agency.